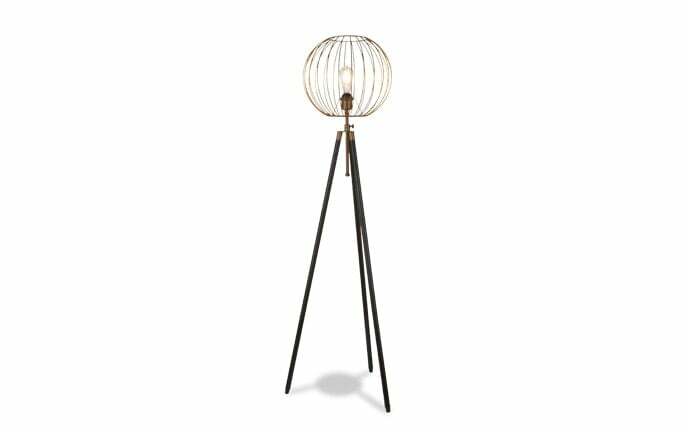 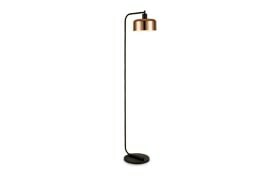 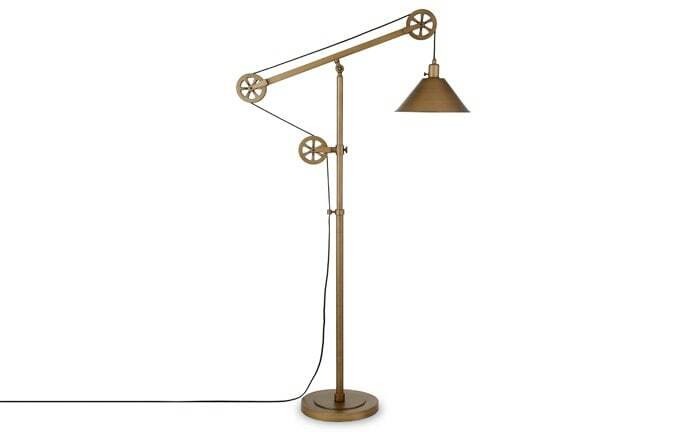 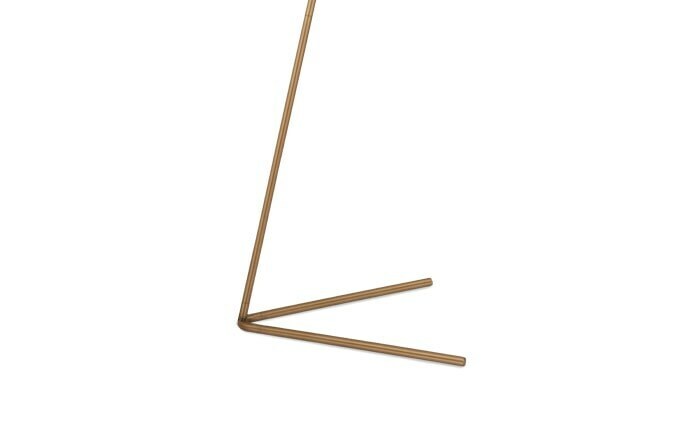 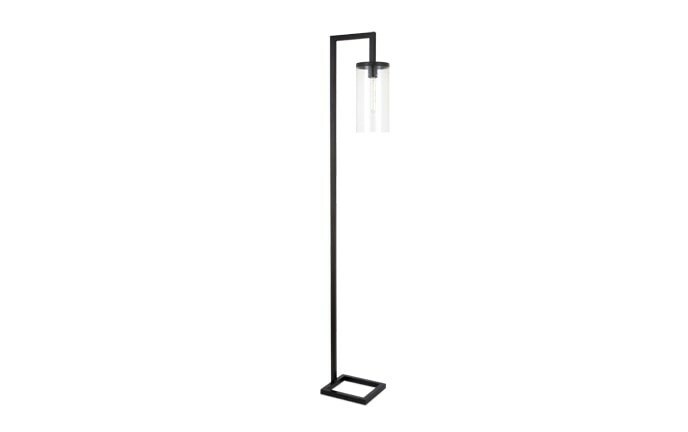 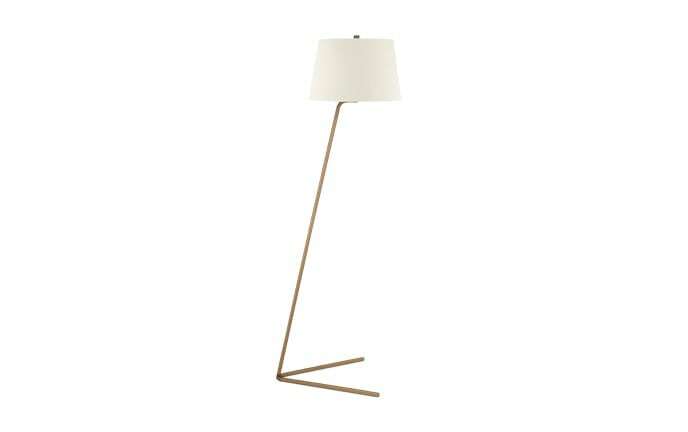 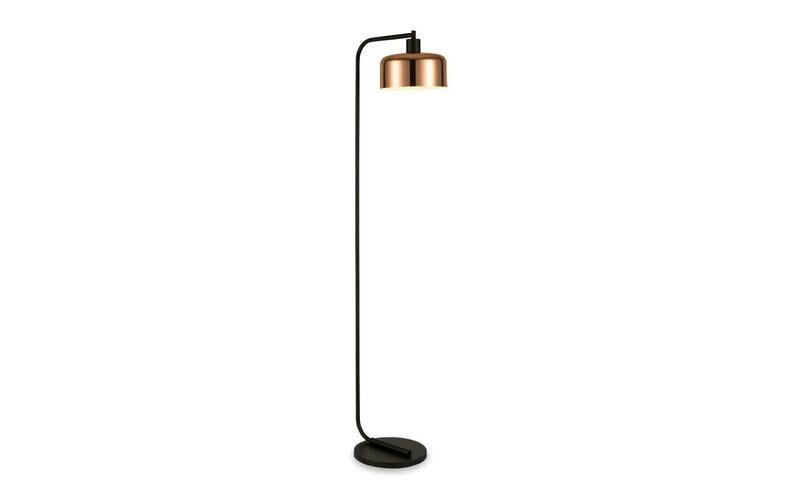 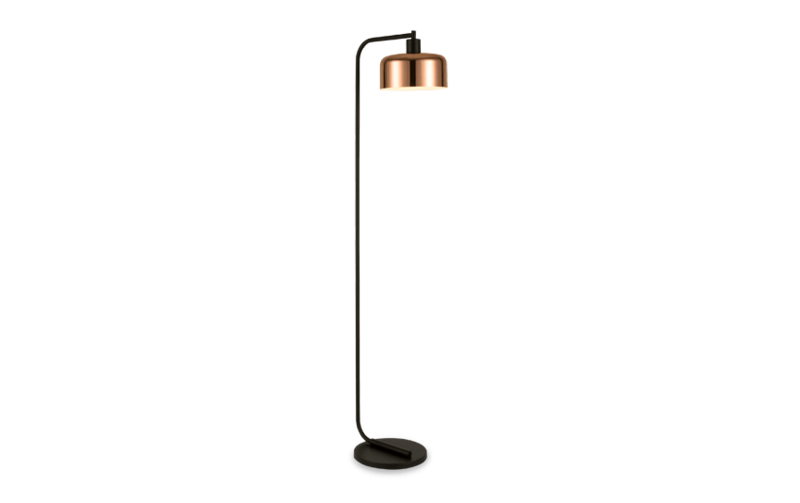 My Chad Floor Lamp is a winning combination of copper and bronze forged together! 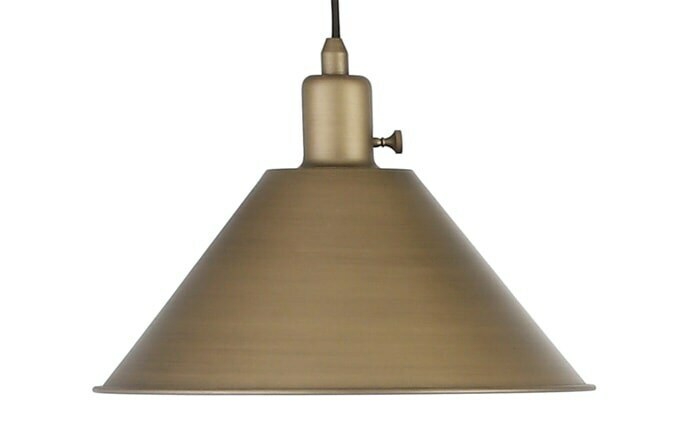 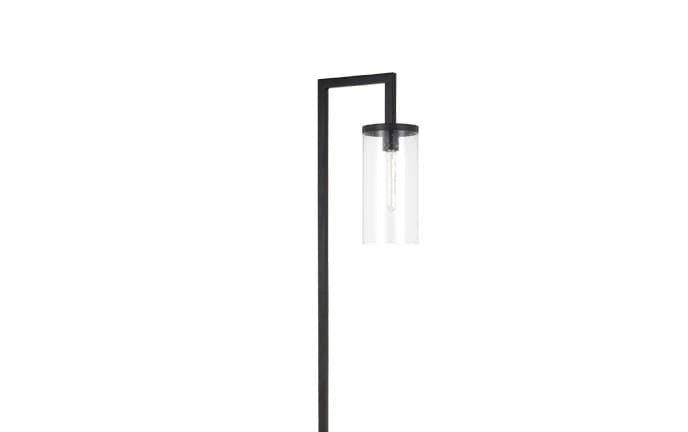 This industrial style lamp is simply understated, with a circular base and a shiny metal shade. 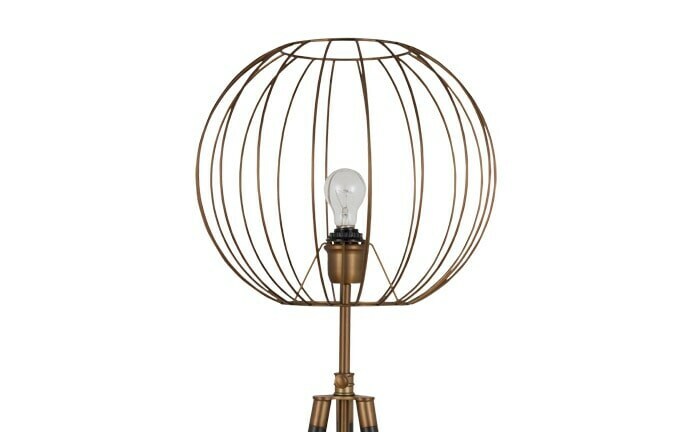 Go industrial or go home, that's what I always say!